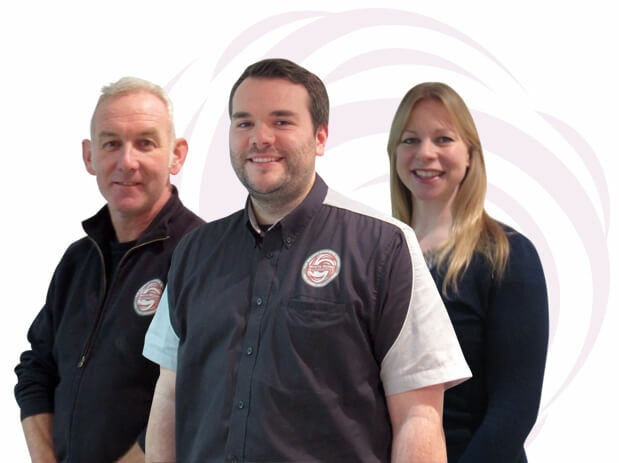 We are White Rose Automotive and we’ve been the South's favourite garage for THREE generations… Genuinely! 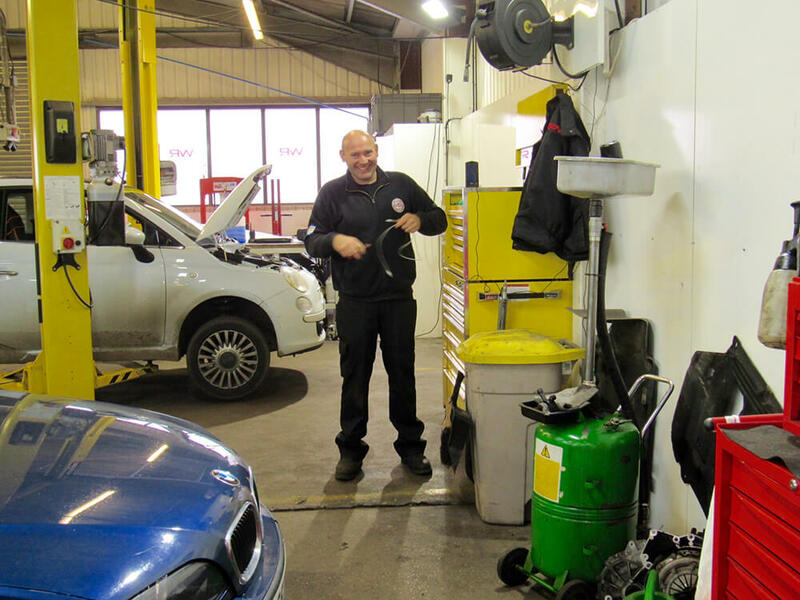 As a full service garage we offer pretty much everything! Car valets, MoTs and servicing right through to body work, tyres and exhausts. It's this comprehensive offering plus our legendary customer service that has made us so popular in Liss, Liphook, Petersfield and the surrounding areas. Due to the high customer demand for our service we have expanded in recent years and now operate from two sites. Both are fully geared up with the latest equipment to meet your needs. We are committed to customer care, we always have been and always will be the hallmark of our business. It's this kind of commitment that is going to ensure you always receive the same friendly service from our team of experts every time you come to White Rose Automotive. White Rose Automotive are proud to be an approved Bosch Service Centre. This means you get the same great customer service and we provide the highest level of professional services at a competitive price. 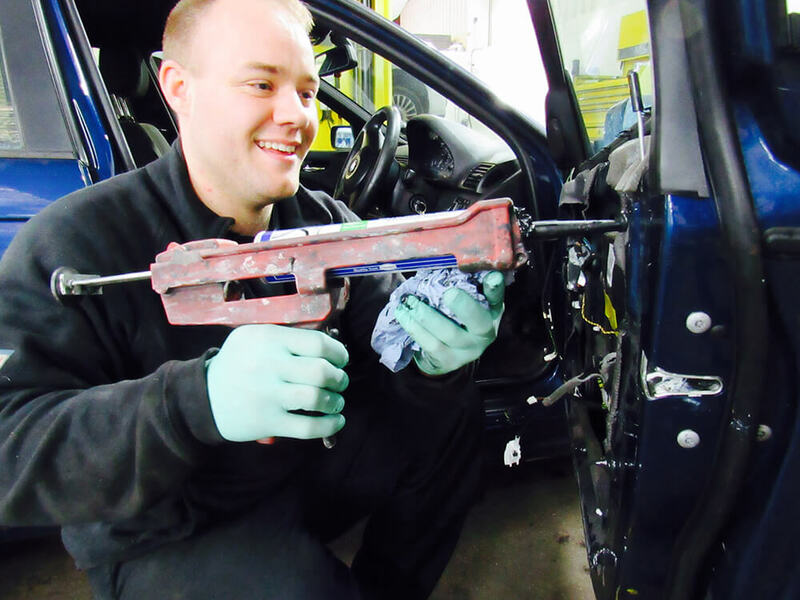 Our technical expertise helps us identify and fix faults in almost all makes and models of cars. 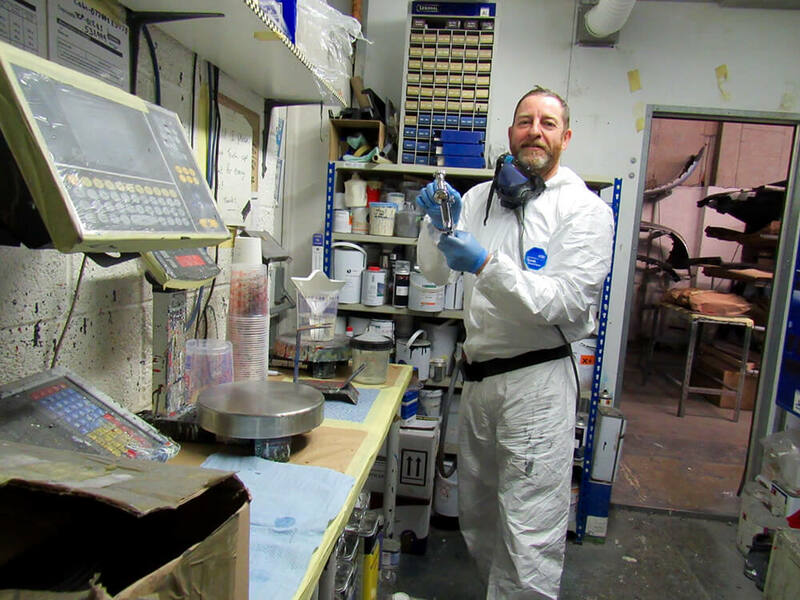 But between you and me, we know we go over and beyond these customer commitments on a daily basis – always providing the best service and always with our customer at the heart of what we do. Win FREE MoTs for life... I'd love FREE MoTs!